BookToday has a great selection of accommodation for the State of Origin matches at ANZ Stadium. Stay close and be a part of the atmosphere that will radiate around Sydney. The State of Origin is an Australian best of three series of rugby league football matches between the Maroons and the Blues. 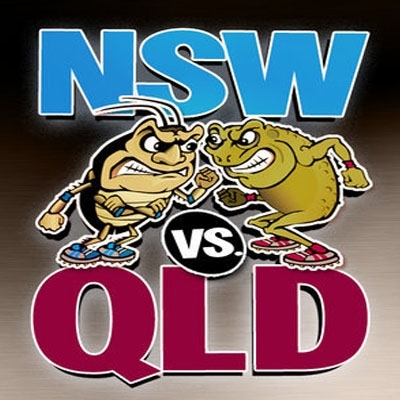 Described as sports greatest rivalry, the State of Origin series is one of Australias and the regions premier sporting events, attracting a huge television audience and quickly sold out seating in the stadiums. Australian Grand Prix Accommodation Sydney CBD Accommodation Gold Coast Airbrush Artists Sisters Air Artistry Teresa Franks & Sharen-Lee McLachlan Airbrush Artists.